James Munby, President of the Family Division, has issued a new Practice Direction (“PD”) to deal with Domestic Abuse in relation to Child Arrangements and Contact Orders. The changes have been made in the light of the recommendations made by the All Party Parliamentary Group on Domestic Violence in its briefing dated 29 April 2016 and by Women’s Aid Federation of England (WAFE) in its ‘Nineteen Child Homicides’ report published in February 2016. The new PD has been approved by the Minister of State and will come into force on 2 October 2017. It applies to all judges, including lay justices, whether sitting in the Family Court or in the High Court. “‘Domestic violence’ includes any incident or pattern of incidents of controlling, coercive or threatening behaviour, violence or abuse between those aged 16 or over who are or have been intimate partners or family members regardless of gender or sexuality. 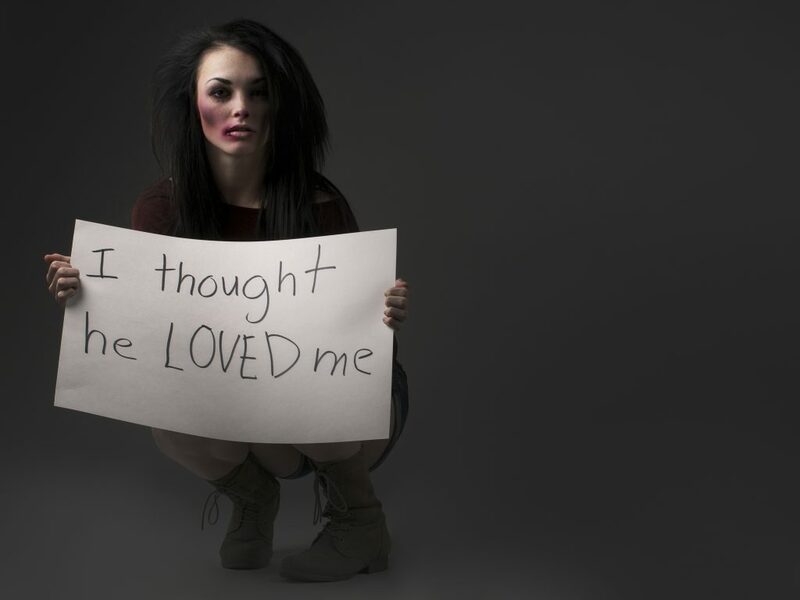 This can encompass, but is not limited to, psychological, physical, sexual, financial, or emotional abuse. ‘Controlling behaviour’ means an act or pattern of acts designed to make a person subordinate and/or dependent by isolating them from sources of support, exploiting their resources and capacities for personal gain, depriving them of the means needed for independence, resistance and escape and regulating their everyday behaviour. We have extensive experience of helping people with a domestic abuse history, and have professionals to whom we refer our clients to support them through this process. ← Who Has Parental Responsibility and What Does It Mean?